For whatever reason, it tends to camp out around 40 minutes. 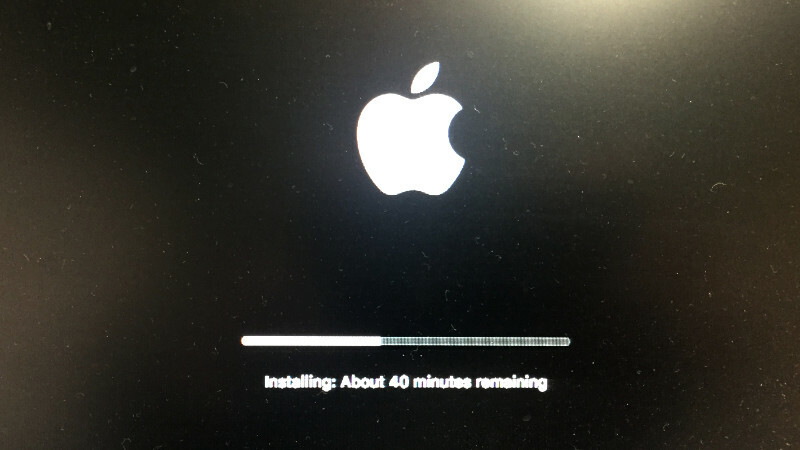 I’ll come back and it will say 42 minutes, or 41, or 43, but rarely anything below 40 or over 45. Note the size of this file. Some of have bandwidth caps, Apple. Then, a couple of days later, they gave me another. 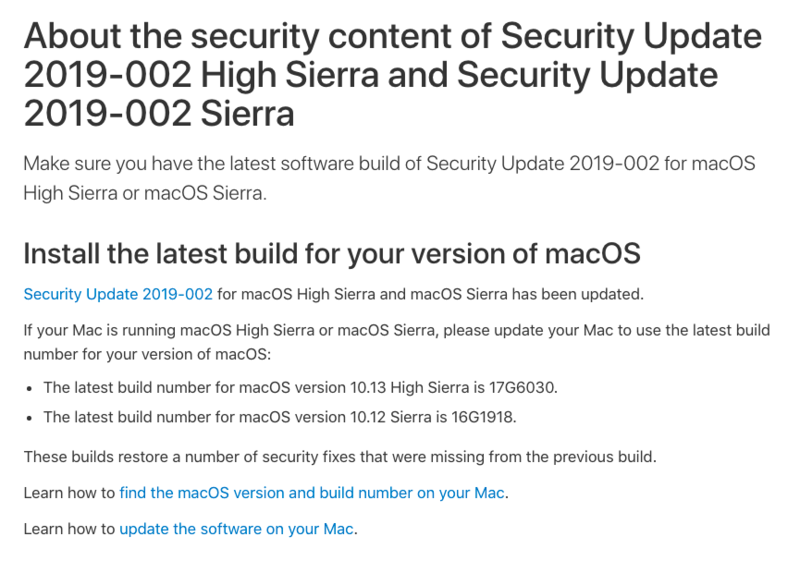 Only it wasn’t a new security update. It was an update of the first update.